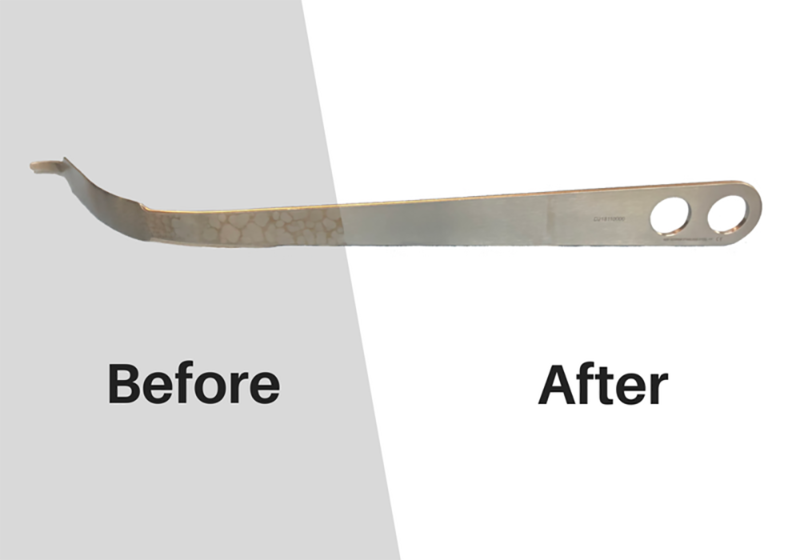 Stainless Steel Cleaner (SSK-80®) is a Rust, Stain & Mineral Deposits Remover for Medical & Dental Instruments. 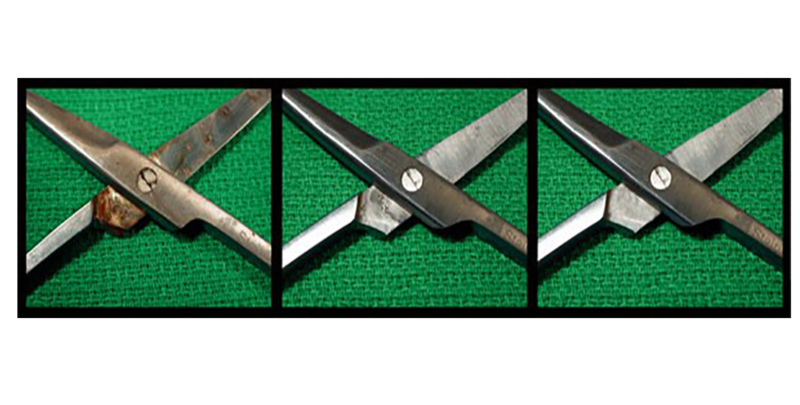 SSK-80 is the best and most convenient rust and stain remover for instruments in the industry. 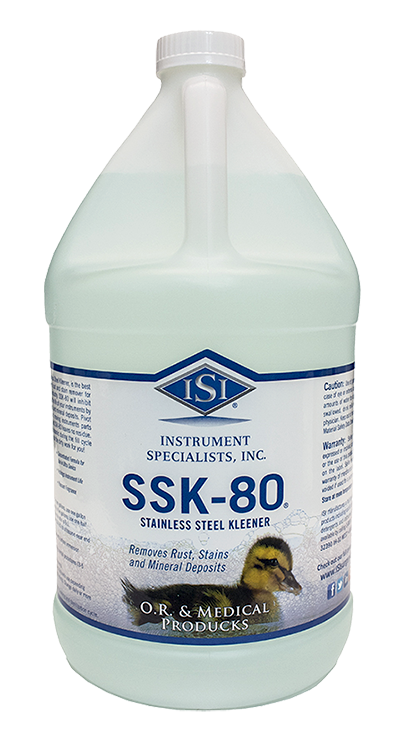 SSK-80 will inhibit new rust and extend the life of your instruments by removing rust, stains and mineral deposits. Pivot points, box joints and moving instrument parts will function better and SSK-80 leaves no residue. Simply add to the ultrasonic during the fill cycle and allow SSK-80 to do the dirty work for you!